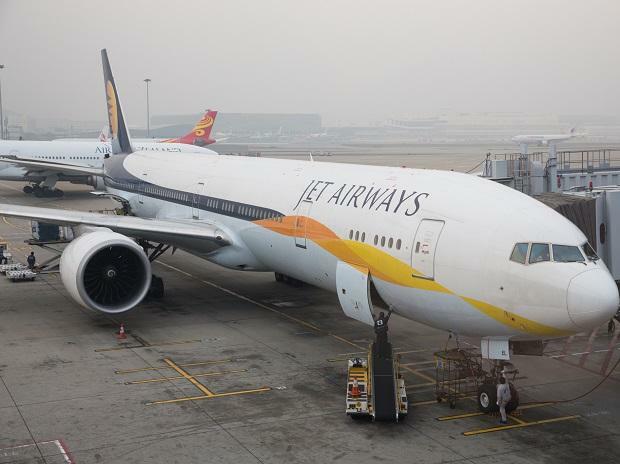 Lenders to cash-strapped Jet Airways plan to sell their stake in the airline through an open auction process over the next two months, seeking maximum value for the asset. All Tata Motors cars will be costlier by up to Rs 25,000 from April 1, the carmaker said on Saturday. Production of automobiles, excluding commercial vehicles and three wheelers, has seen a marginal decline of 2.2 per cent to 2.27 million units during February compared to 2.32 million during the same month of last year. The telecom regulator has not received any communication from the government seeking its view on allotment of 4G airwaves to state-run telecom companies BSNL and MTNL, a senior official told the Economic Times.